Participate in workshops where you can design and make lumignon candles. 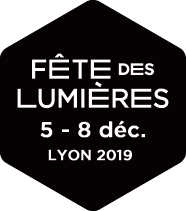 Do your part to light up the square, which will be transformed into a giant lantern by residents of the 4th arrondissement, in collaboration with a live show light troupe and a visual artist. December 5, from 5 p.m. to 8:30 p.m.